I have my first scientific publication! My first scientific paper has been published! “Allelic recharge in populations recovering from bottleneck events” by Joseph D Busch, Jennifer McCreight, and Peter M Waser. 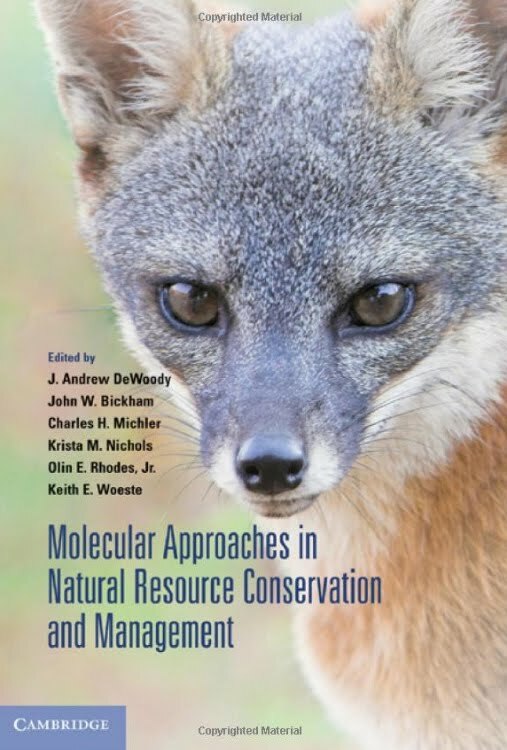 It’s included in the new book developed by the Department of Forestry and Natural Resources at Purdue University, Molecular Approaches in Natural Resource Conservation and Management: The book was actually released in June, but somehow I missed it. Just found out today because my professor gave me a copy as a going away present. I guess I’m officially a scientist now. Woohoo!